NOVA 2MTSPUR Simple Spur Center 2MT Lathe Accessory is used in the headstock for workholding. 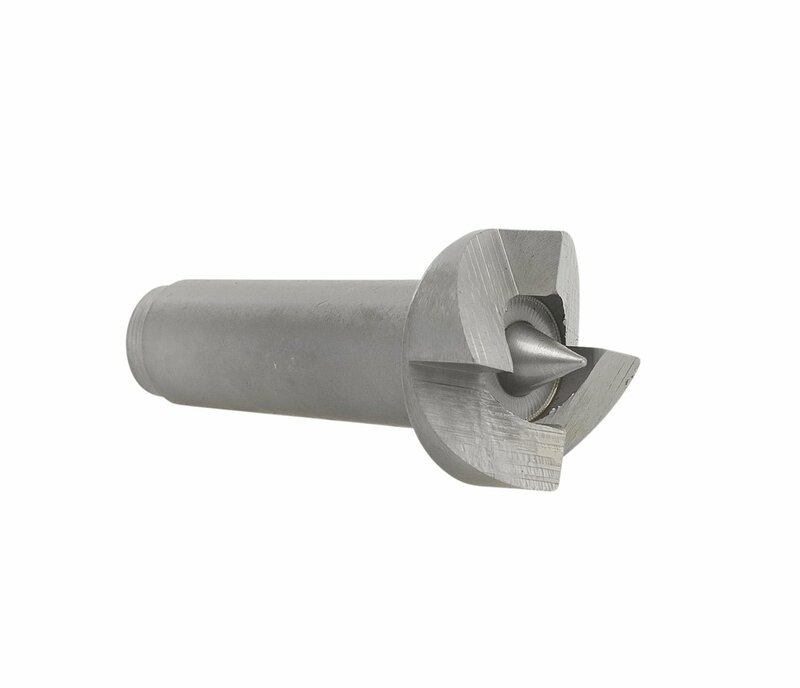 With precisely machined medium tensile carbon steel, and a solid and strong 4 prong profile, this unit can handle the stresses of wood holding. Standard equipment with all NOVA lathes. Can be fitted into any wood lathe with a 2MT headstock.